Hyundai is going to launch a new compact SUV by April 2019 to take on Vitara Brezza, Nexon, and EcoSport. Here we have the spy images of upcoming Hyundai Carlino (Hyundai Styx). 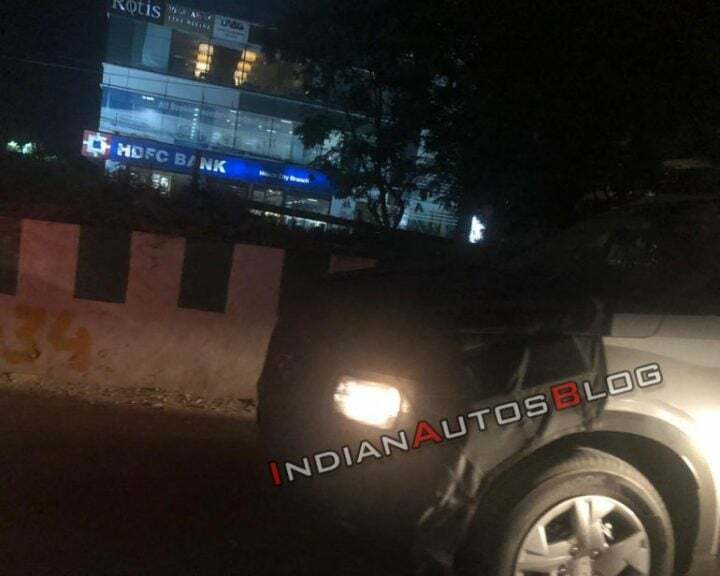 Hyundai Carlino (Hyundai Styx) has been spotted testing in India with heavy camouflage. Carlino is the sub-4-meter SUV offering from Hyundai in reply to Maruti Suzuki Vitara Brezza, Tata Nexon and Ford Ecosport. 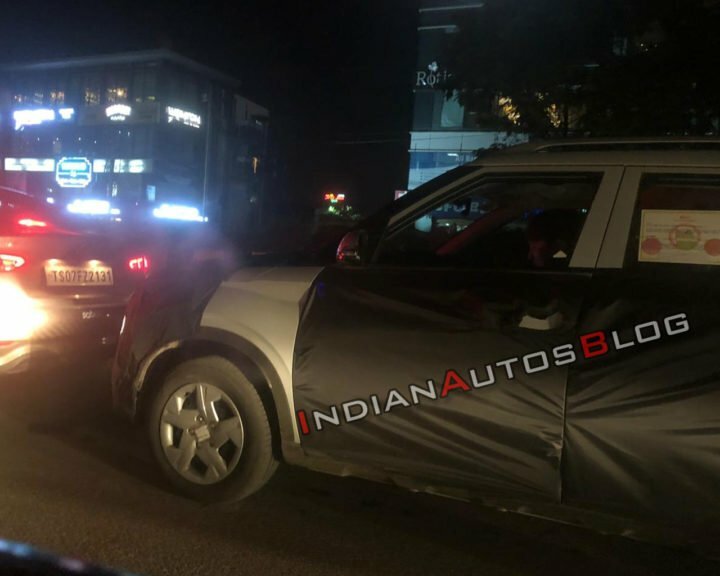 The launch of this SUV is rumoured to be around April 2019. Currently, Hyundai has almost covered all the segments right from entry-level hatchback to premium SUVs. The only one left is the compact SUV segment. The Carlino will share many similarities with its elder brother, Hyundai Creta. Read more about the Carlino here. The test mule appears to be a mid-spec trim as it can be spotted with wheel covers and turn indicators integrated on ORVMs. Through the camouflage, we can see the rectangular headlamps, placed alongside the cascading front grille. Also, we can spot the high roof rails and the black coloured plastic cladding surrounding the wheel arches. The Hyundai Carlino will sport a proper SUV design. We can say that it will flaunt the cascading front grille, sleek LED DRLs and projector headlamps below the DRLs. Moreover, you might find a lot of similarities between the Carlino and Creta in terms of design. The Hyundai Carlino might come with a 1.0 Litre GDi turbocharged petrol engine. This engine does not come in any Hyundai model in India currently. The GDi petrol engine gives out 118 HP and 140 Nm. The compact SUV might get a new 1.5 Litre diesel engine too, that gives out 115 HP. The new diesel engine is available in a lot of Hyundai models globally. Both the engines will be BS-VI compliant. The features onboard the Carlino would include Cruise control, auto AC, steering mounted audio controls, a large touchscreen infotainment system, rear AC vents, rear centre armrest and more such premium features. 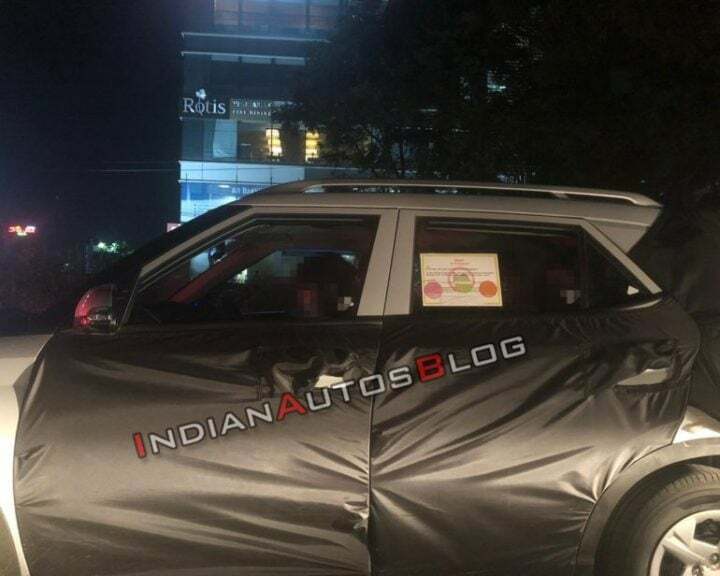 The safety features onboard Hyundai Carlino will include dual airbags, ABD with EBD, ESP, rear parking sensors and speed alert system as standard fitments across all variants. The higher-end variants might get rear parking camera and some additional safety features. The Carlino (Hyundai Styx) might start at a price of Rs 7 Lakhs. Its rivals also start at a similar price range. The top end variant might go up to Rs 10 Lakhs (ex-showroom) or so.